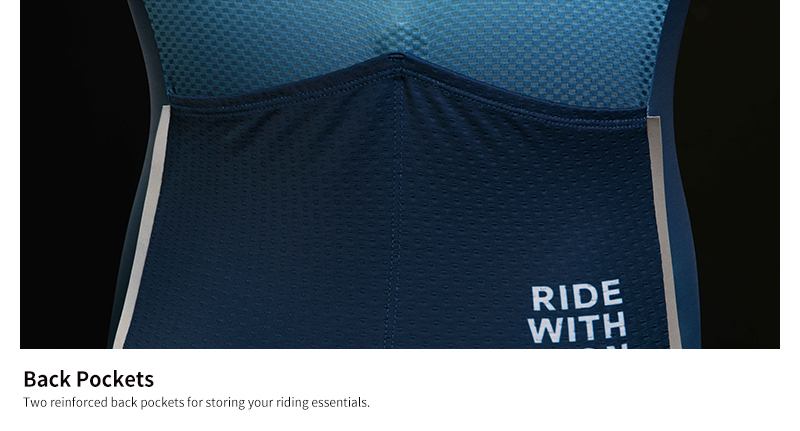 Push your limits in the PRO cycling speedsuit. 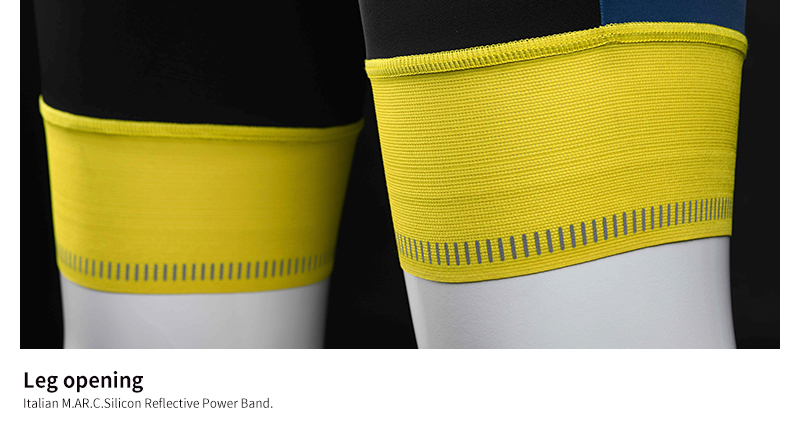 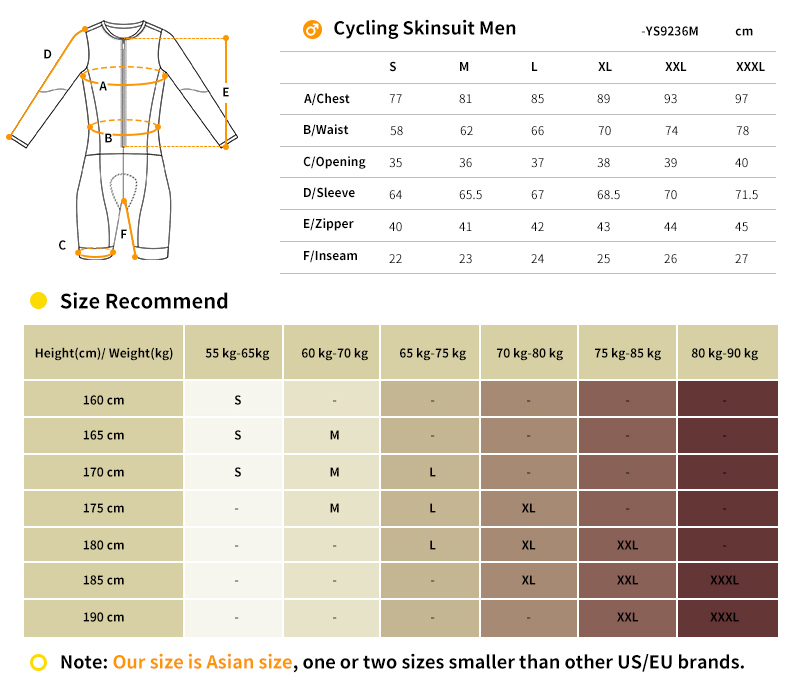 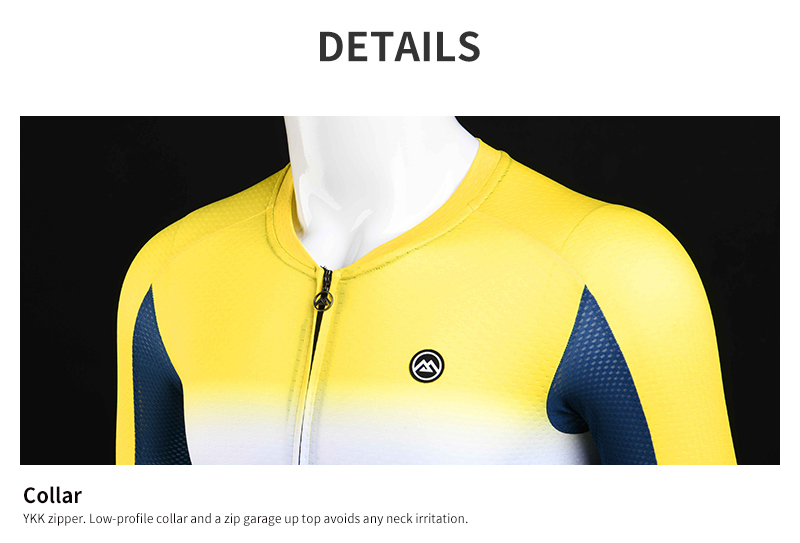 Designed to fit tight to the body as a second skin, ideal to get the aerodynamic advantage need for time trials, track riding or criterium. 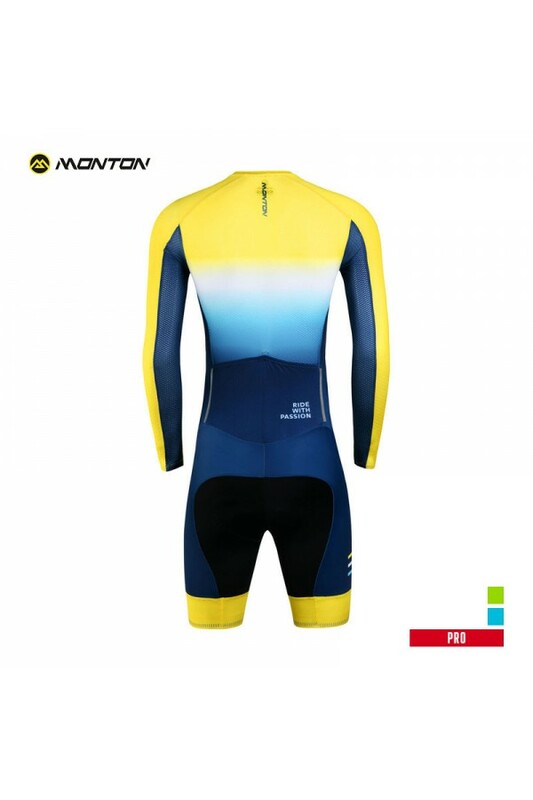 An aero fitted one piece combination, proven in international competition. 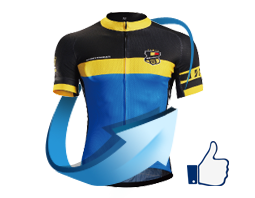 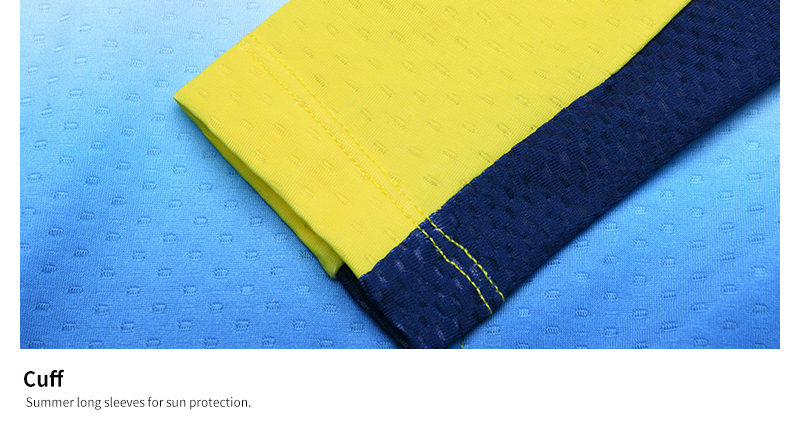 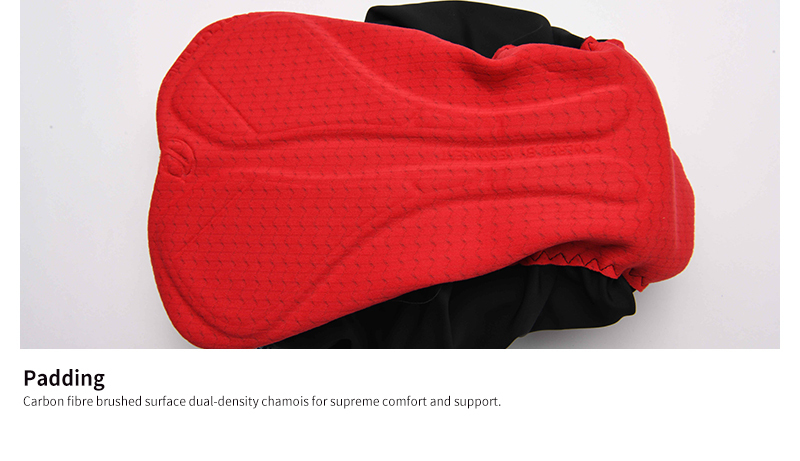 For a ideal breathability we have inserted UPF30+ Italy MITI Grecale on jersey back panel. 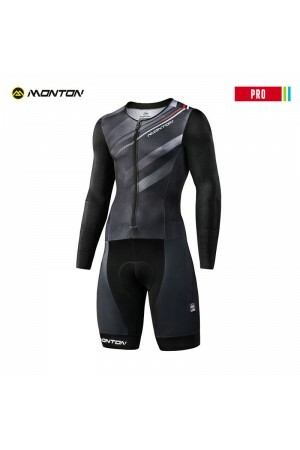 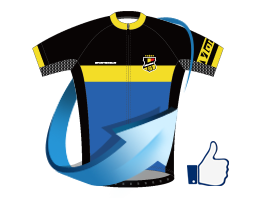 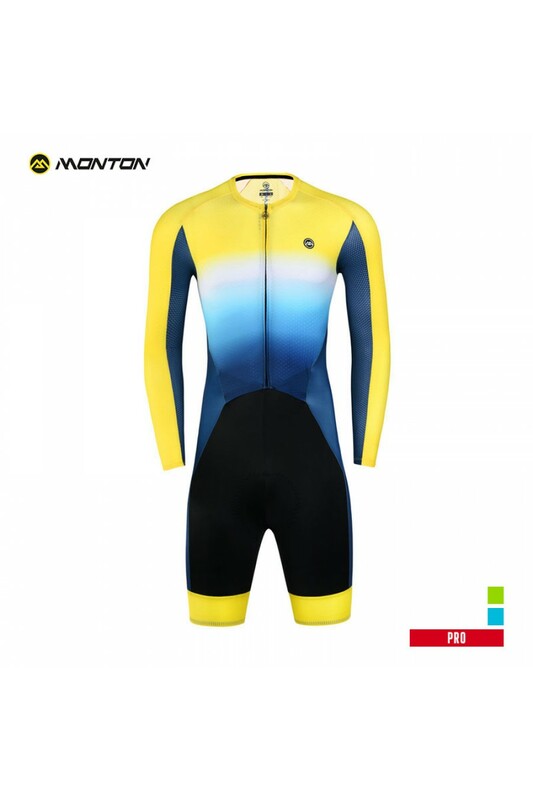 High performance speedsuit featuring Monton carbon fiber PRO chamois for optimal comfort.